Six months ago, two devastating earthquakes hit Nepal, causing widespread destruction, affecting more than 8 million people. 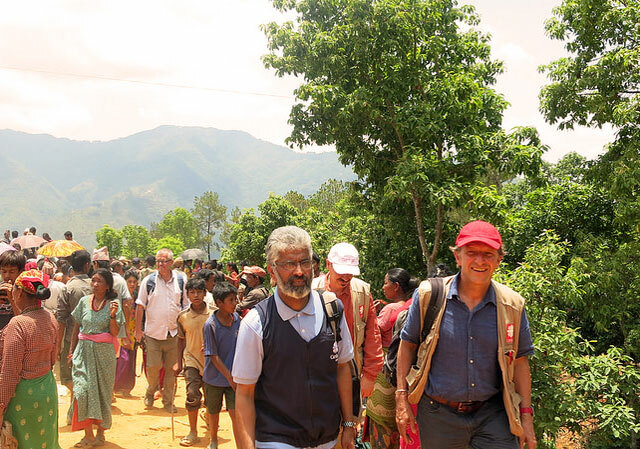 In response to the natural disaster, Caritas Nepal, together with the global Caritas network, has been working tirelessly with families and communities as they recover and rebuild from this devastating event. 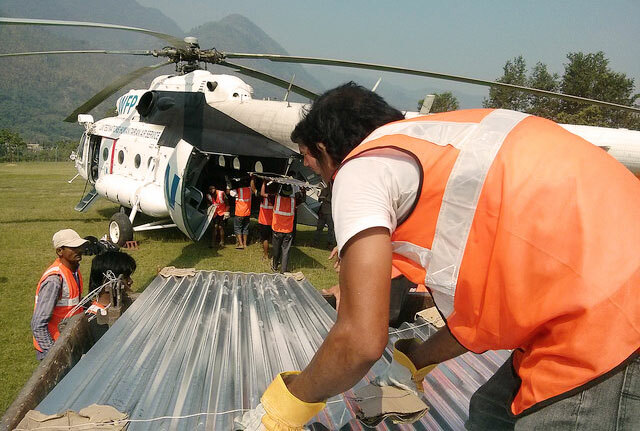 Fr Pius Perumana, Director of Caritas Nepal, provides an update on the response. In the past six months, our main work was providing immediate relief materials, like tarpaulin sheets, mats, blankets, and other WASH (water, sanitation and hygiene) items, such as buckets, clothes, soap and various items. Also in a number of villages where there was a real shortage of food, we also distributed food items; and in some of the villages, we provided tents and rope. For some students and some health posts we provided solar lamps, and for a number of schools and families, we provided CGI (corrugated iron) sheets. The Caritas family together have been able to reach more than 70,000 households in Nepal. It is something of a great achievement for the Caritas family, knowing we are not a major player there, but that we are almost on par with the government. What’s one thing you’ve been proud of in the response so far? Our long term development programs were mostly based in western Nepal. But we now feel we need to extend some of those programs to the northern hilly districts. I really would like to thank all Caritas partners, because it was wonderful – together, we are more. We have proved that this time. And during the earthquake in Nepal, the outpouring of sympathy, the messages… I am still receiving messages from various parts of the world. Also our partners have been actively involved with us. So many Caritas organisations are still with us, giving us support through their personal resources. It was really teamwork from the entire Caritas family; and I am really happy and I’m really grateful to all the Caritas family members.